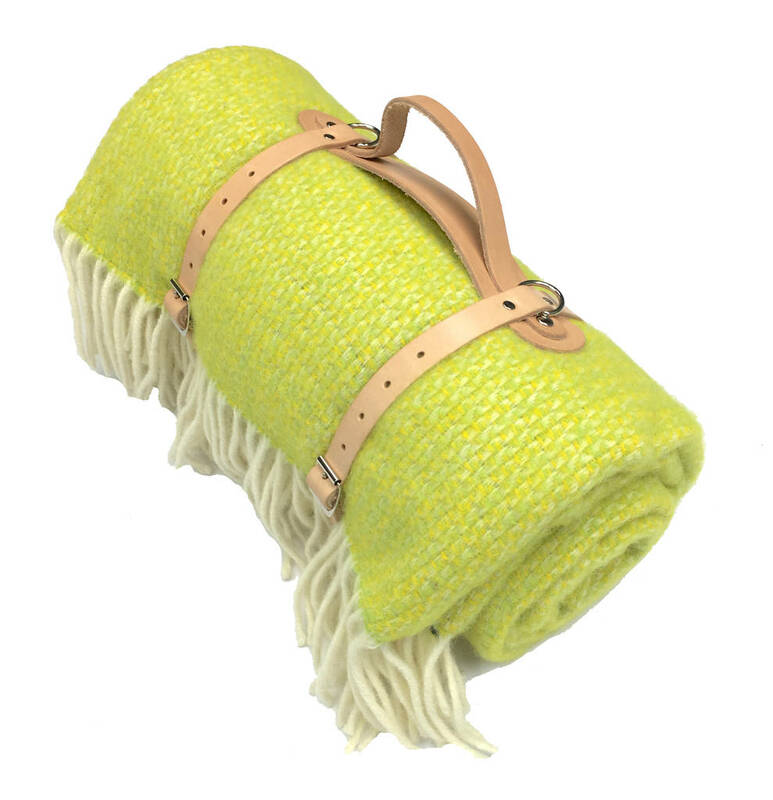 A striking British wool picnic blanket with waterproof backing and carry straps. Why We Love It - Designed with comfort and style in mind, with a British wool practically complemented by a waterproof backed inner and sturdy carry straps for easy transportation. 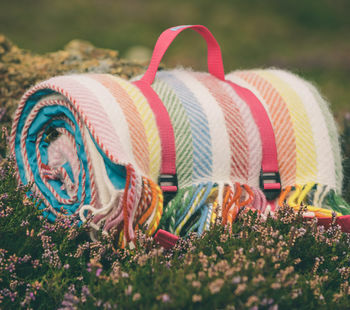 Why You'll Love It - Versatile, washable and perfect for picnics in the woods or beach days with your favourite people, this blanket is an essential for all adventures. You'll soon wonder how you roamed the coast and countryside without it! About Atlantic Blankets - a family run business based in Cornwall, working with British mills to bring you a mouthwatering selection of throws, blankets, gifts and accessories in luxury fibres. A Touch of Cornwall - to add a little touch of Cornwall, each blanket comes with it's very own handpicked shell from a Cornish beach and tied with ribbon. ** New Edition ** Please note that this blanket is a new improved version and does have a full wool blanket upper, with waterproof backing beneath, the review from August 2017 was referring to a previous fleece version, which we no longer stock.